Marta Hlín Magnadóttir was born in 1970 in Ísafjörður. She got a degree from the Reykjavík College of Music and worked as a piano teacher. In 2011 she completed her MA of Education at the University of Iceland in Education and Teaching, with Icelandic Language and Teaching as a specialisation. Her Master’s thesis, titled “The reader is an explorer”, deals with children’s books in primary school teaching. In the autumn of 2011, she founded the publishing house Bókabeitan together with Birgitta Elín Hassell. Their purpose was to make the selection of children’s books on the Icelandic market more diverse and promote reading among as many children as possible. Marta and Birgitta wrote the series “Rökkurhæðir” of which the ninth and last book was published in 2017. As a publisher at Bókabeitan, Marta has published numerous books for children and teenagers. 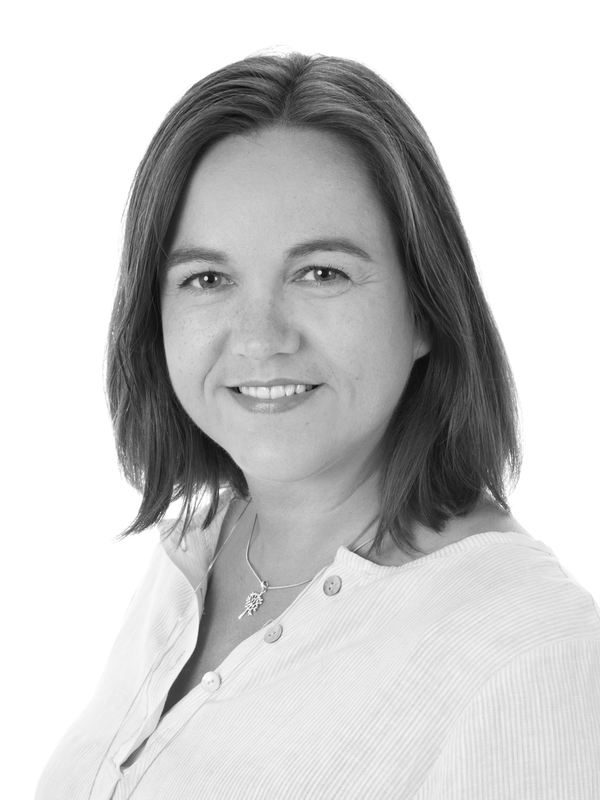 She has edited a great deal of the books, and deals with distribution, general office tasks and everything else that concerns book publishing. Books from Bókabeitan have been nominated to the Icelandic Women’s Literature Prize, the Icelandic Literature Prize and for three consecutive years, a books published by Bókabeitan was honored with a nomination for the Nordic Council Children’s and Young People’s Literature Prize. 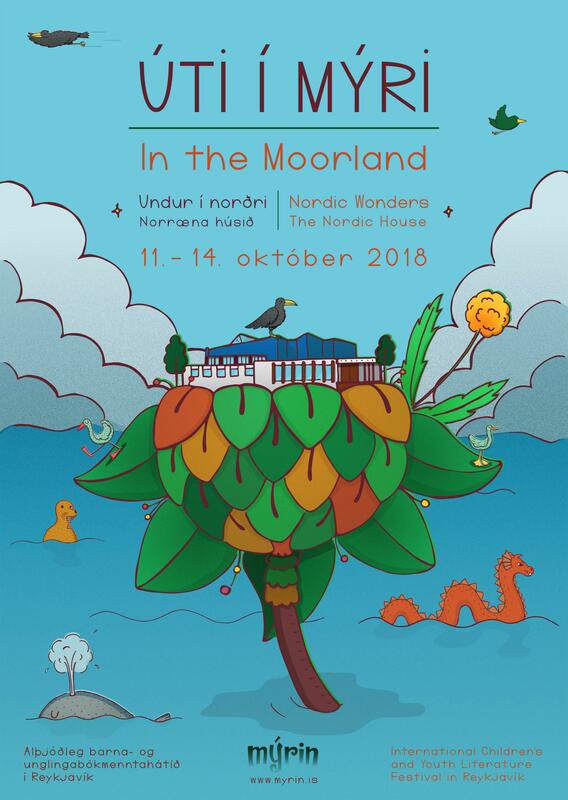 Marta Hlín Magnadóttir will participate in the seminar ICELANDIC CHILDREN’S BOOK PUBLISHING – TODAY AND TOMORROW – What kind of books are published, translated and read? on Saturday 13 October. This seminar will be held in Icelandic.